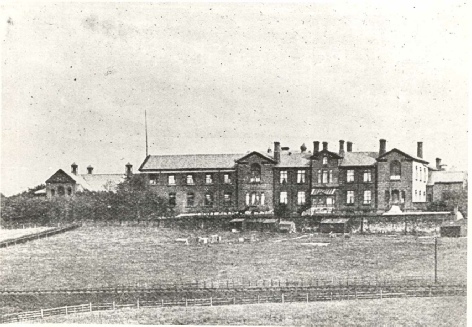 The purpose built schools by Cunliffe and Freeman replaced a school in Commission Street, Bolton. 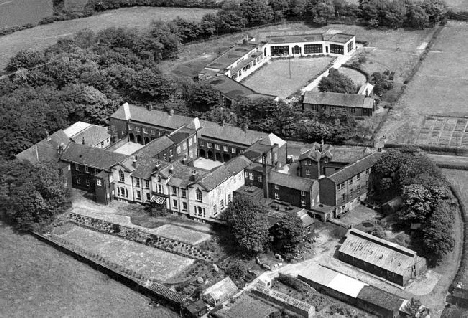 The new premises, in Tempest Road, continued to operate as a “reformatory for juvenile offenders” until 1924 when they were handed over to the County borough of Bolton for use as an open air school. The buildings were demolished in 2000.